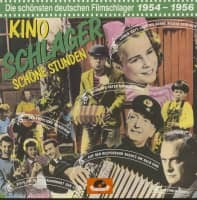 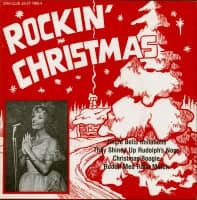 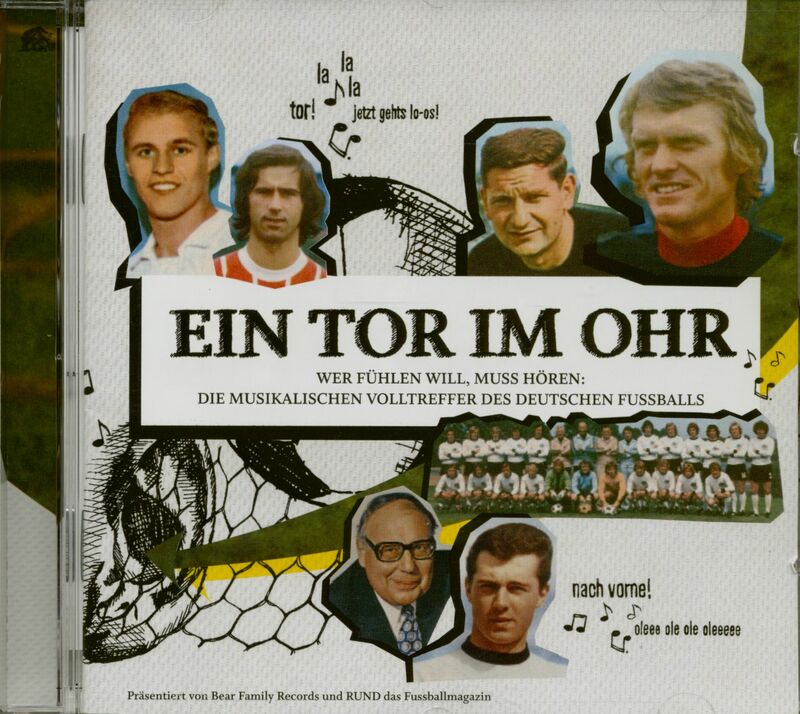 Together with the football magazine RUND we bring back past highlights of musical football art: the stars of the green lawn convince all listeners with their singing skills. And to their great pleasure sometimes they don't either. 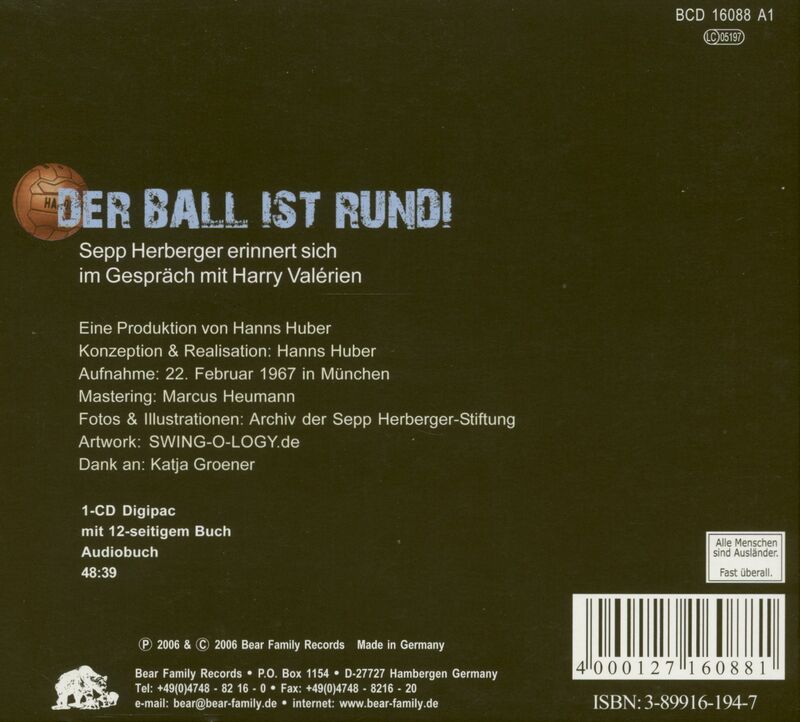 Sepp Herberger remembers a conversation with ZDF reporter Harry Valérien. 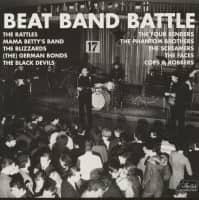 Experts among themselves: Bear Family presents a legendary interview from the 1960s. Harry Valérien, a reporter and presenter expert (1923 - 2012), spoke extensively almost 50 years ago with one of the greatest coaches in football history, Josef 'Sepp' Herberger (1897 - 1977). 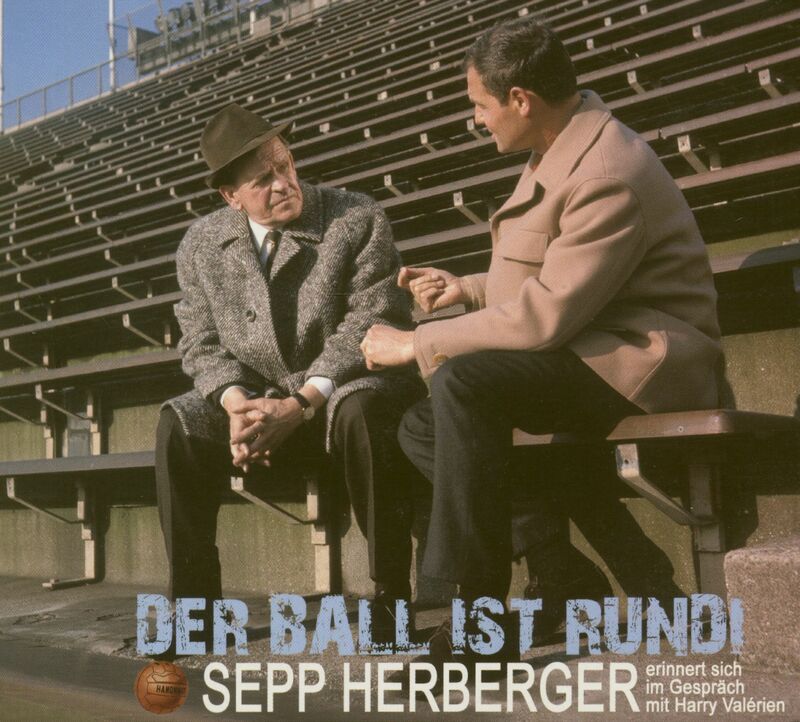 Here the skilfully questioning, competent sports journalist - there the clever strategist (also in conversation), to whom posterity owes immortal wisdom, but also the 1954 World Cup win, and will never be forgotten. 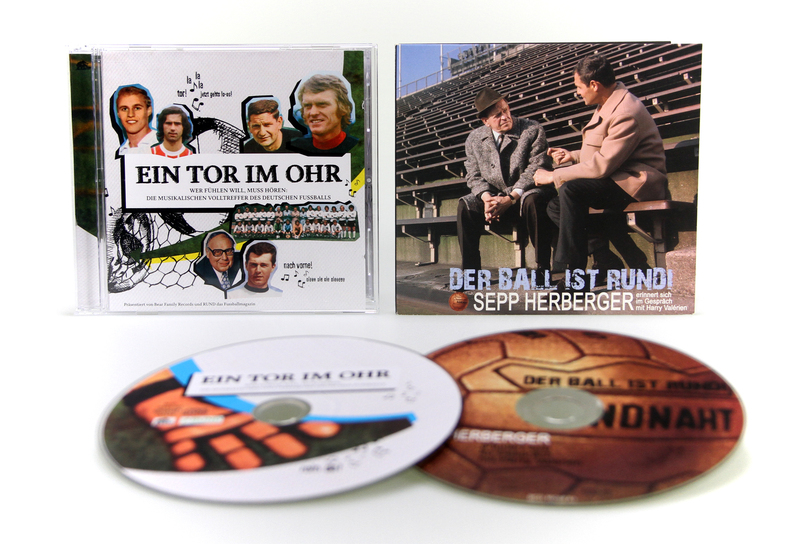 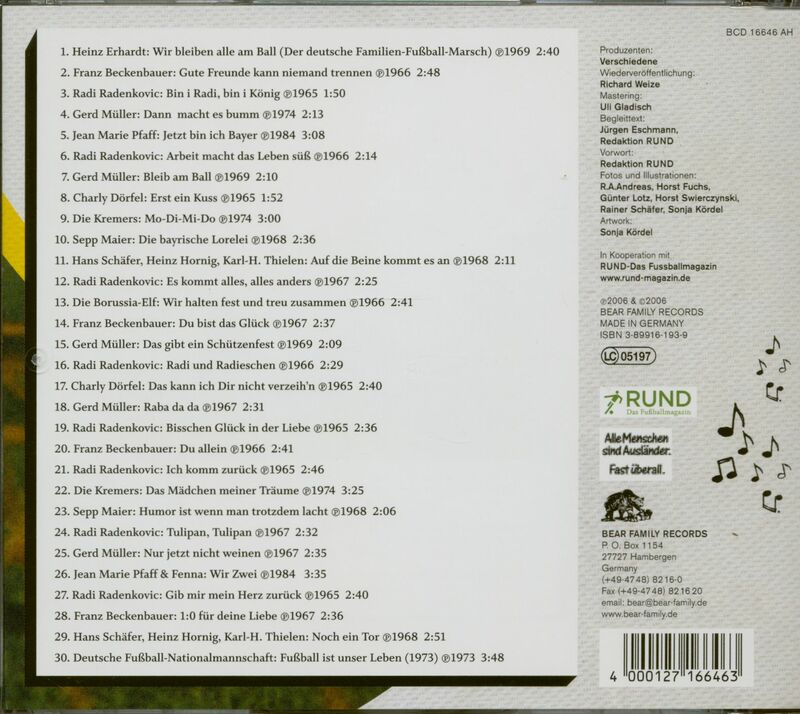 Customer evaluation for "Fussball-WM Special - Der Ball ist rund & Ein Tor Im Ohr (2-CD Bundle)"